Australia is not only famous for its coastline and wildlife but the country also has plethora of places perfect for day trips. One of such places is –the Hunter Valley which is renowned for its golf courses, farm-fresh produce, elegant day spas, pretty vine-cloaked countryside and the World Heritage wilderness areas of Wollemi and Barrington Tops National Parks. The second largest city in New South Wales, Newcastle is also the main town in the Hunter region. The town is located between fantastic surf beaches and one of the busiest ports of Australia. Settled at an early stage, the town saw a great upsurge of prosperity after becoming a prominent port in the Hunter area for steel, coal, wheat and wool. 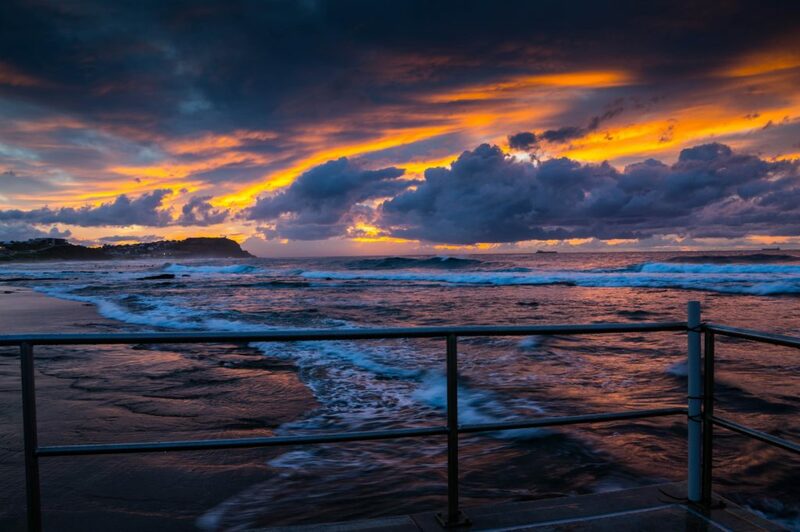 Today, the Newcastle is a vibrant city packed with many cafes and top-notch restaurants, parks and gardens, a lively arts scene, surf-sloshed beaches and eclectic shops. Once a prosperous coal mining town, Cessnock has shifted its focus to tourism and become the gateway city to the Hunter Valley. The town is home many tourist attractions and championship guesthouses, golf courses and galleries. Tourists can also opt for hot-air balloon rides and skydiving adventures here. 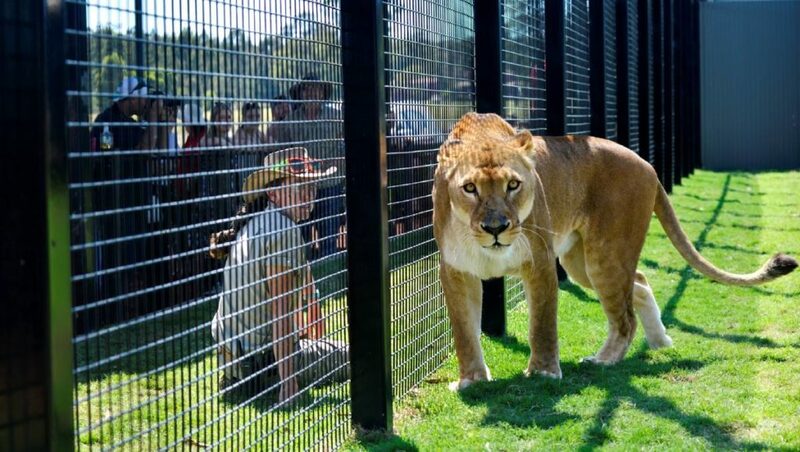 If you are travelling with kids, you will love the Hunter Valley Zoo where you can see koalas and kangaroos and even cuddle them. If you love watching koalas, apply for Australia ETA visa today. 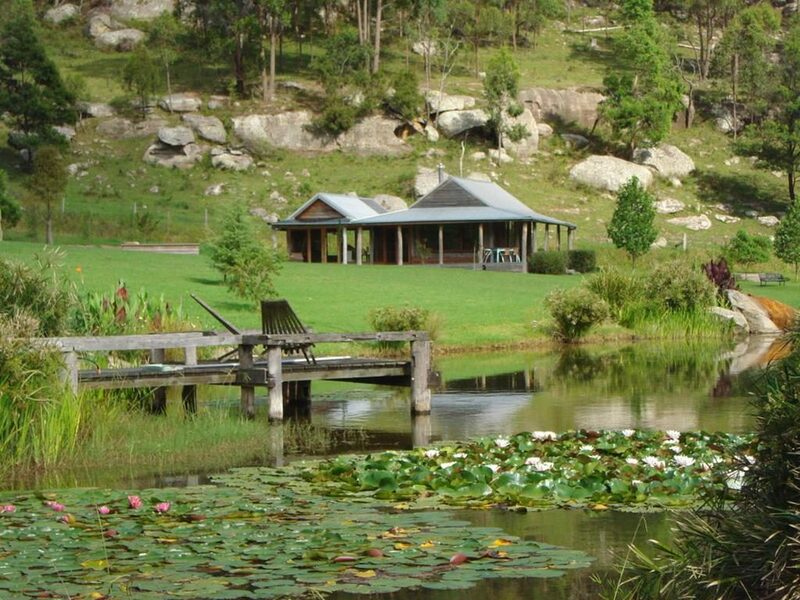 A charming village dotted with 19th century sandstone cottages, Wollombi is a serene place which is surrounded by the mountains. The town is located in the south of the hunter region and is a popular halt for many backpackers across the Great North Road. There is plethora of cafes that are hustling near the old buildings to attract tourists. Nature lovers can explore the World Heritage Wilderness areas of Watagans and Yengo National Parks with their trails, abundant wildlife, scenic nature and ancient Aboriginal rock art. 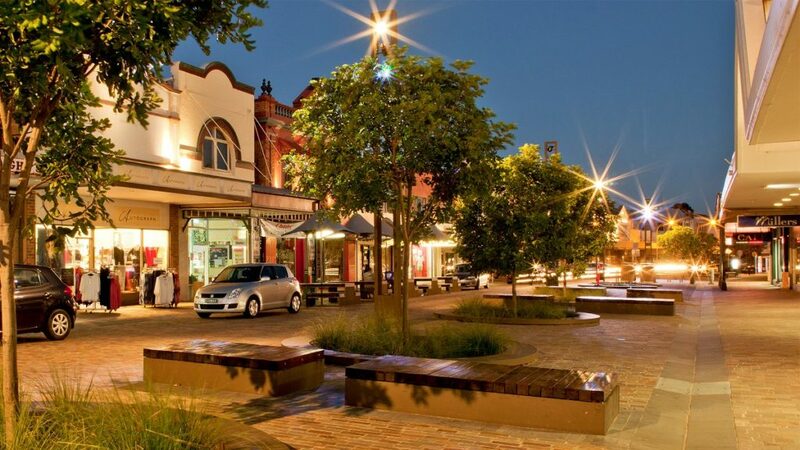 Maitland, which is located on the Hunter River, is the commercial hub of the Hunter Valley. Retaining much of its colonial architecture of the early days, the town was declared a conservation area since almost all the buildings date from the 19th century. The major highlights are Brough House, Grossman House and St Mary’s Church dating from 1867. When in Australia, not only visit Sydney, Brisbane and Perth but also its amazing country side. Discover the attractions of Hunter Valley, when in Australia. Apply for Australia ETA visa in time to travel hassle-free. For more visa related information, visit australiae-visa.com.